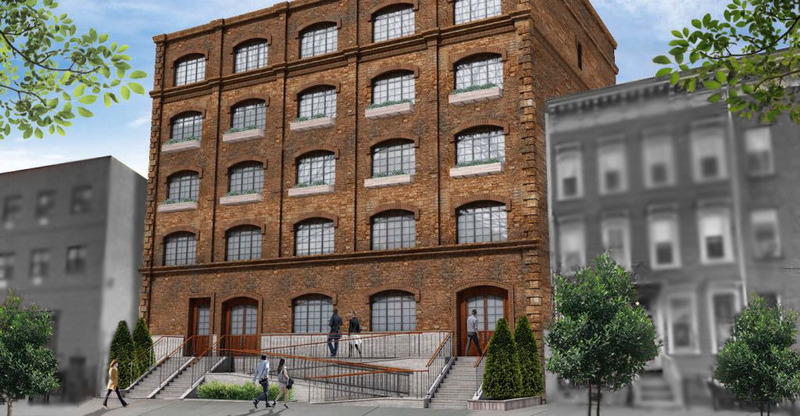 Permits are now processing for a sizable new three-story building at 640 Columbia Street, in Red Hook, Brooklyn. 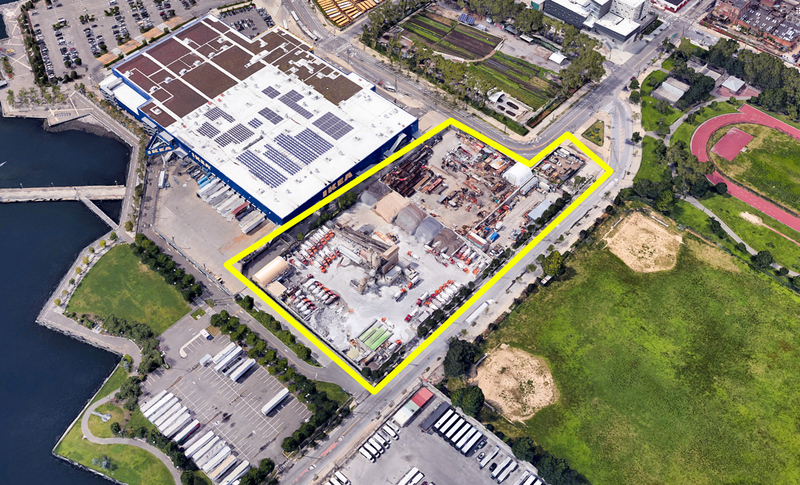 The filings confirm movement on a new multi-level commercial distribution center by Dov Hertz and the Innovo Property Group, making this the second large warehouse by the pair in the Five Boroughs. Their first project, still under development, is 2050 Bruckner Boulevard in the Bronx. The Red Hook site would be right next to IKEA, with close proximity to the I-278 and I-478, which would give trucks quick access to Manhattan, Long Island, and New Jersey through Staten Island. 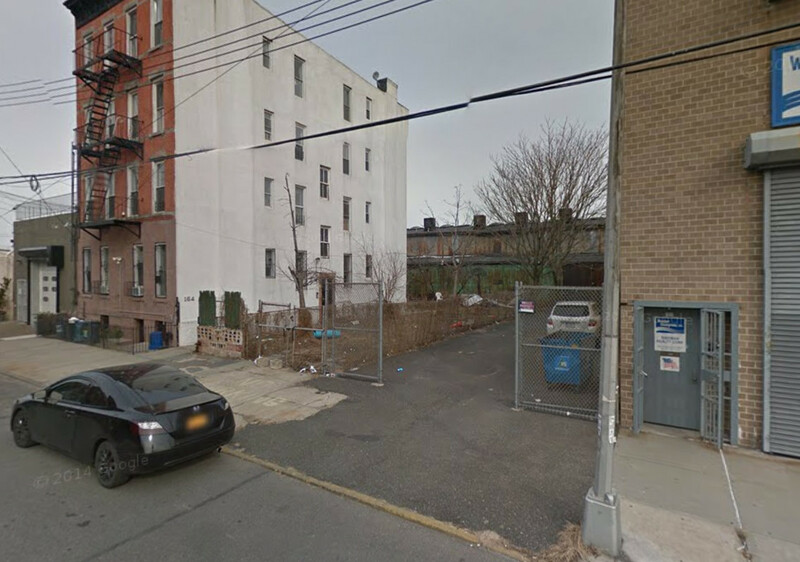 Permits have been filed for a four-story commercial building at 151 Dwight Street in Red Hook, Brooklyn. The site is eleven blocks away from the Smith-9th Street subway station, serviced by the F and G trains. Otsego LLC will be responsible for the development. 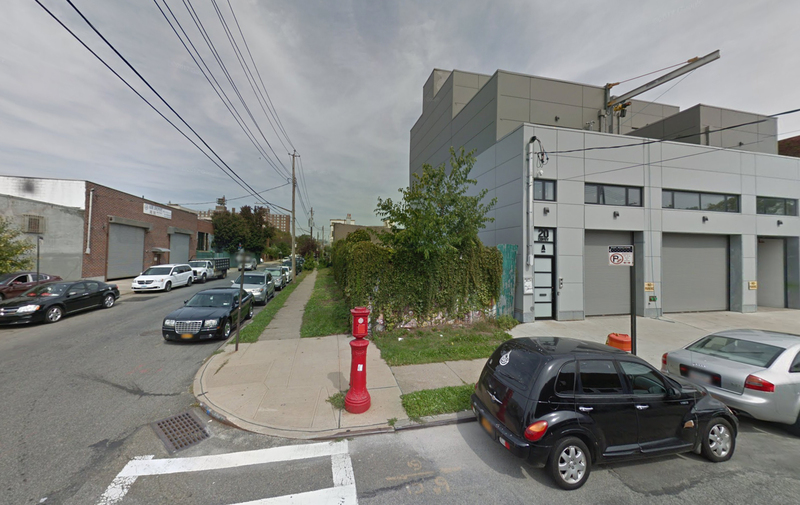 An anonymous Brooklyn-based LLC has filed applications for a four-story, 14,440-square-foot commercial-manufacturing building at 160 Dikeman Street in Red Hook. The ground floor will contain a six-car parking garage, followed by 7,070 square feet of manufacturing space on the second and third floors, and 2,867 square feet of office space on the fourth floor. The 73-foot-tall structure will be topped by a penthouse featuring a lounge with a pantry and a roof terrace. Nizam O. Kizilsencer’s Financial District-based Strata Architects is the architect of record. The 50-foot-wide, 5,000-square-foot plot is vacant. 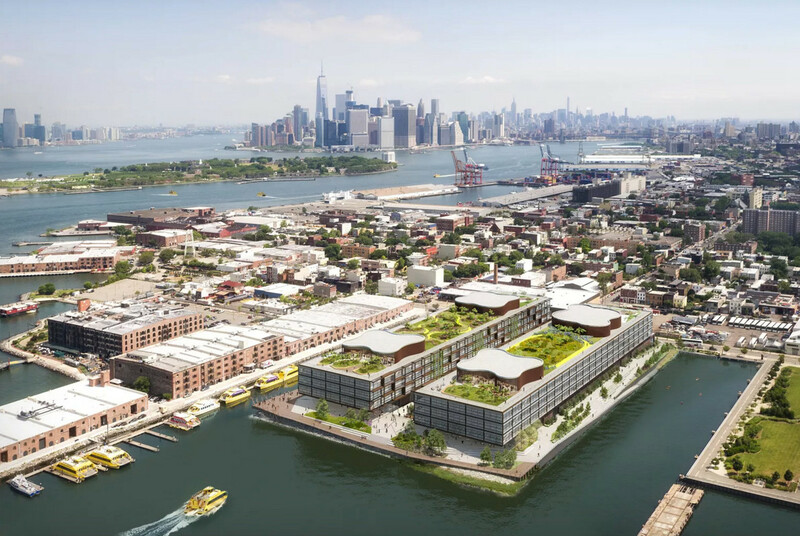 A rendering, as well as new details, have surfaced for the five-story, 30-bed rehabilitation facility, dubbed The Hook Recovery Center, under development at 411 Van Brunt Street, in Red Hook. The facility, founded by Michael Mosberg and developed by the Leser Group, will be an upscale, “self-pay” center for individuals suffering from drug addiction. An overhead rendering has been revealed of the planned two-building, four-story (plus penthouse) office complex, dubbed Red Hoek Point and located at 270 Richards Street, the former site of the Revere Sugar Refinery in Red Hook. The rendering, published by Curbed NY, shows off the project’s outdoor spaces, which will include a central plaza, waterfront esplanade, and landscaped rooftop terraces. YIMBY reported on the project’s new building applications in June. The filings described an office complex encompassing 1,135,610 square feet, of which 645,103 square feet will be commercial space for offices and retail. Thor Equities, the developer, is planning a 1,112-car parking garage in the cellar, although a variance must first be obtained to build it. Ground-floor retail and restaurant space will measure 23,000 square feet. Sir Norman Foster’s London-based Foster + Partners is the design architect, while Adamson Associates Architects is serving as the executive architect. Groundbreaking is expected this fall.